Over the next decade, the Hong Kong Government will be fully committed to the “Energising Kowloon East” project, capitalising on the exhilarating economic growth of Sino-Hong Kong and Asian business opportunities through the establishment of a new CBD. Known as a city within city, the Kai Tak Development is a mega-infrastructure and highly complex development project costing over $100 billion and spanning over 320 hectares with the largest available land fronting Victoria Harbour. Formally launched in 2013, the area comprises a multi-purpose sports complex, the Metro Park, a cruise terminal, hotels, residential and commercial developments, and entertainment facilities, creating a vibrant and diverse community within Kowloon East CBD. 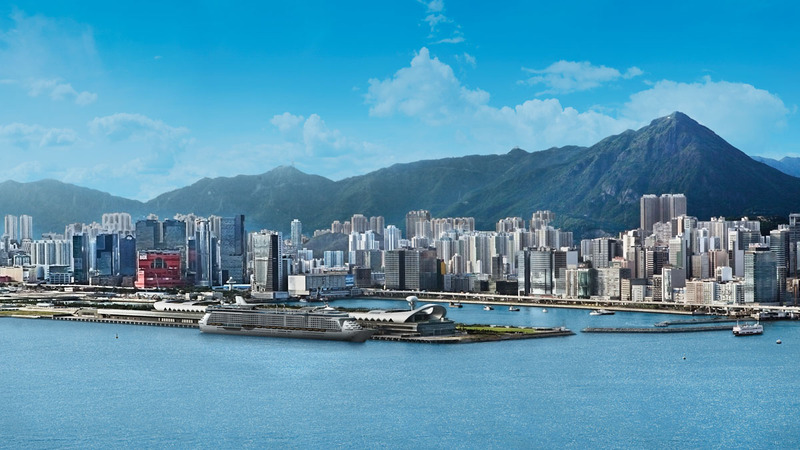 It offers opportunities to bring the harbour to the people, provide quality living and working environment for around 90,000 residents and 80,000 professionals, as well as revitalise all of the surrounding districts such as Kowloon City, Wong Tai Sin and Kwun Tong. One of the largest cruise terminals in the world, the Kai Tak Cruise Terminal is home to two berths with depths of 12-13 metres, which can accommodate world-class cruise liners of up to 220,000 gross tonnes. The terminal building is on a site of 7.6 hectares. The terminal has invigorated the development of tourism, retail, dining, and logistics in the area, and cements the status of Kowloon East as a first-class business and leisure hub. 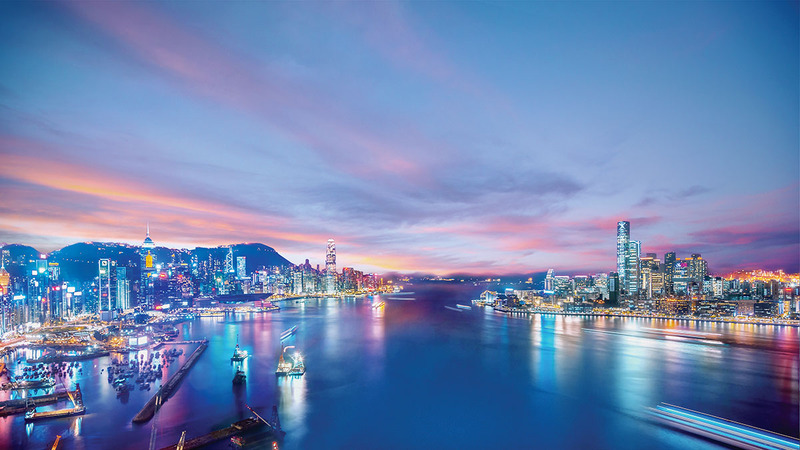 The 8.2 billion infrastructure project is key to developing Hong Kong into a regional cruise hub in Asia and reinforcing Hong Kong’s position in tourism. With the new terminal, the estimated economic benefits brought about by the cruise industry may range from HK$1.5 billion to HK$2.6 billion per annum, and the additional jobs generated may be around 5,300 to 8,900 by 2023. Photos are enhanced by computer graphics, not taken from the Development, and are for reference only. All information of the Kai Tak Development and the planning of “Energising Kowloon East” are for reference only. For details, please refer to the relevant information provided by the Government of Hong Kong.